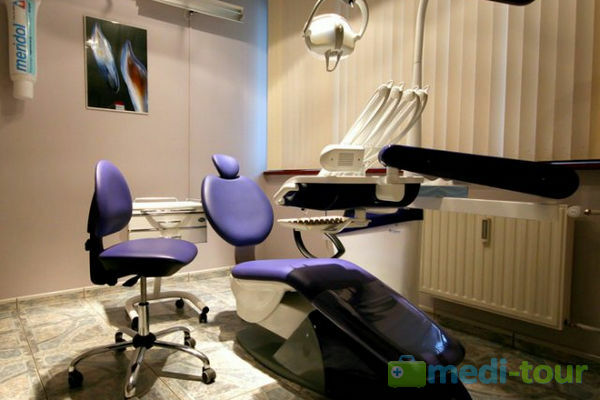 Our friendly office provides you professional counseling concerning treatment and appropriate hygiene of the oral cavity. It is always adjusted to the individual needs and financial abilities of our patients. 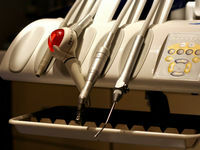 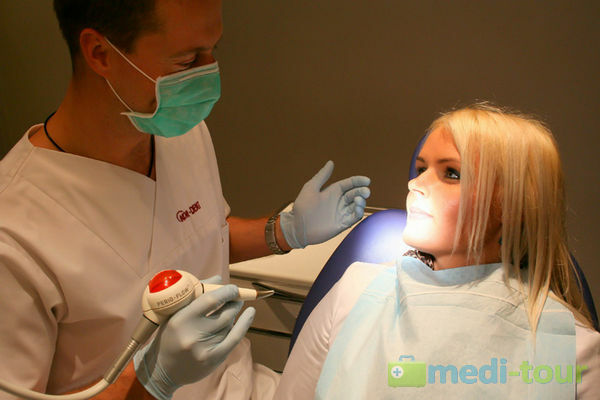 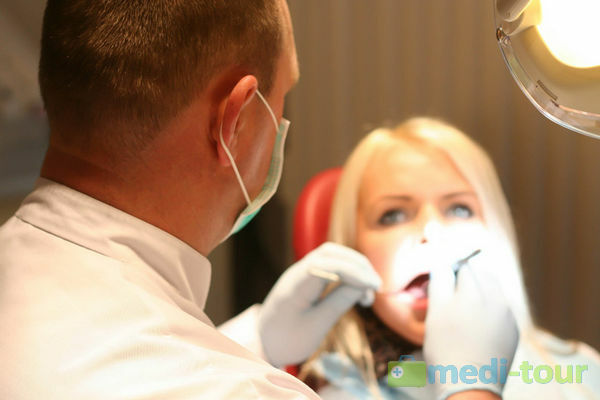 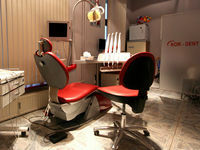 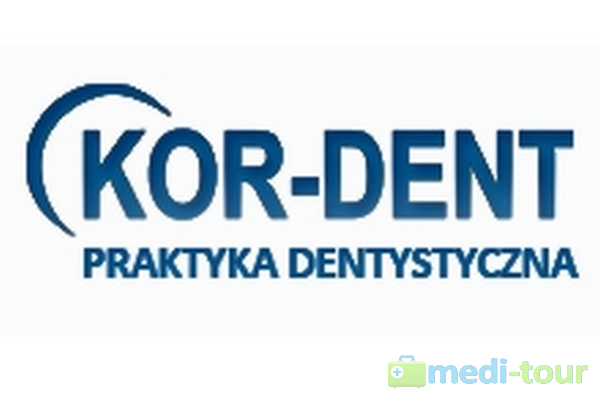 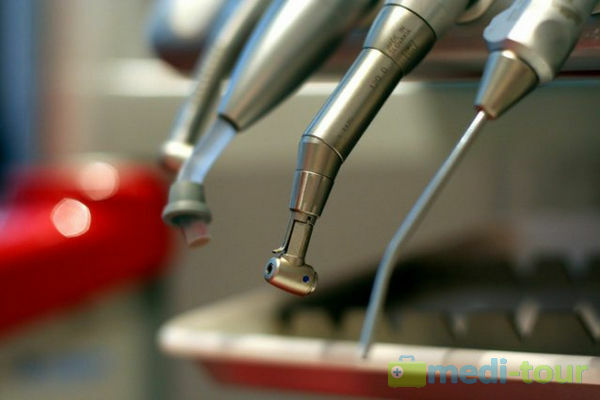 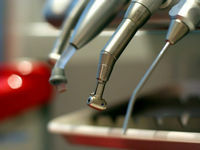 We offer you a wide variety of dentistry services, for adults as well as for children. 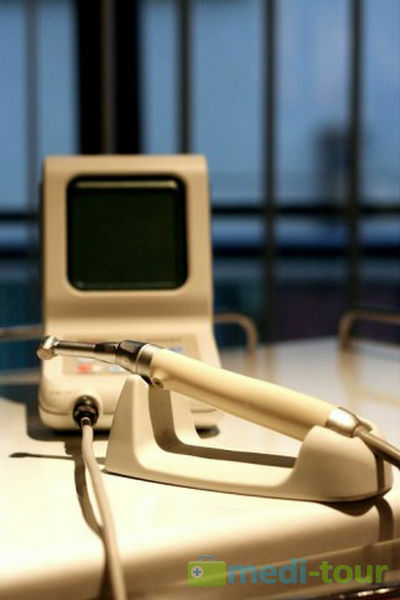 In order to improve our skills and increase our knowledge, we take part in many stomatology and prosthetics conferences and trainings. 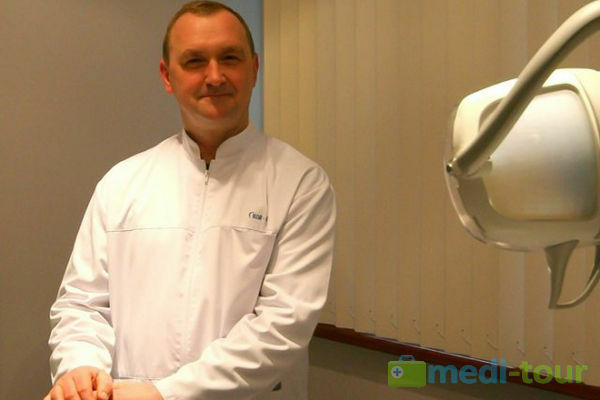 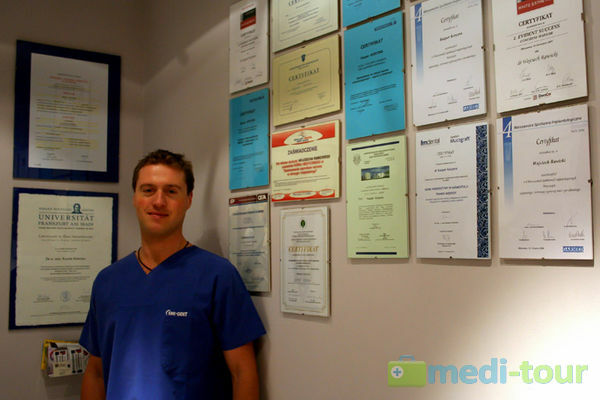 One of our specialists is Kacper Koryzna, M.D., who graduated as an implantologist from the Goethe University Frankfurt in Frankfurt-upon-Main in the year 2010. 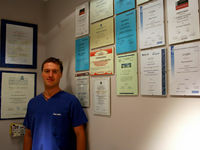 In the year 2011, he has commenced the subsequent stage of his education in the field of implantology in order to obtain the degree of the Master of Implantology. 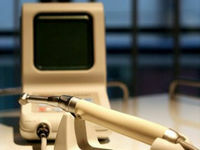 The title of the Master of Oral Implantology is an official one, awarded by the Goethe University Frankfurt. 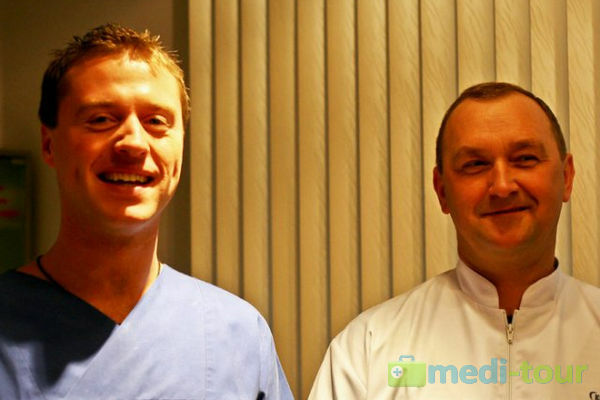 For the first time ever, it will be awarded to Polish implantologists. 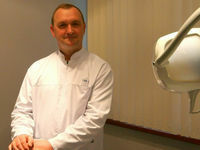 The Master`s titles will be received by a group of doctors from all over the world, the participants in the elite post-graduation training event in Frankfurt, including 23 individuals from entire Poland – implantologists with substantial experience, having been selected with their knowledge and abilities as the criteria. 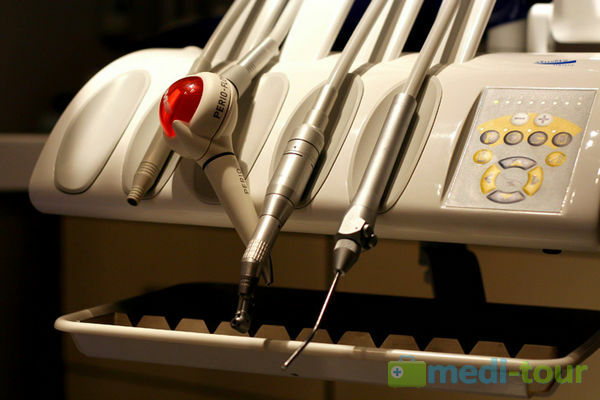 - Prosthesis over the implants – excellent prosthetic solution in case of partial (one up to few) as well as total lack of teeth – - Crowns and bridges and movable prostheses supported on implants. 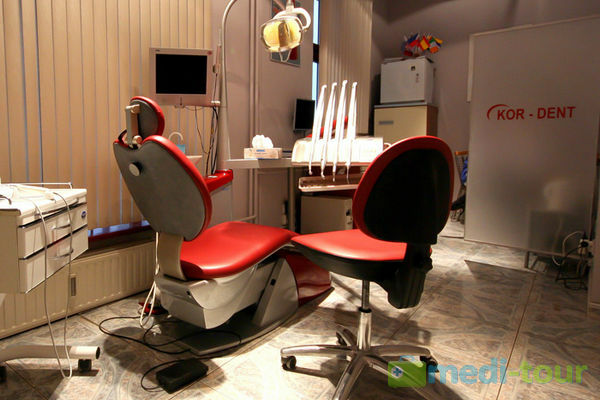 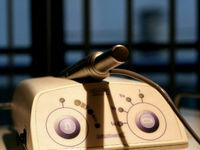 Our office is equipped with Quick Sleeper 2 – the most modern system of painless anesthesia. 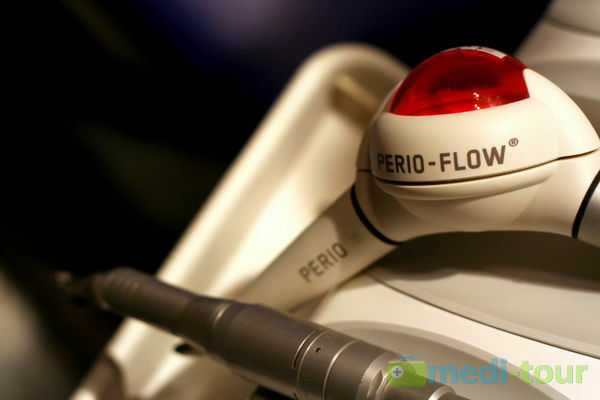 This device has a microprocessor, which steers the speed of injection of anesthetic drug, thanks to what the procedure is totally painless, precise and 100% efficient. 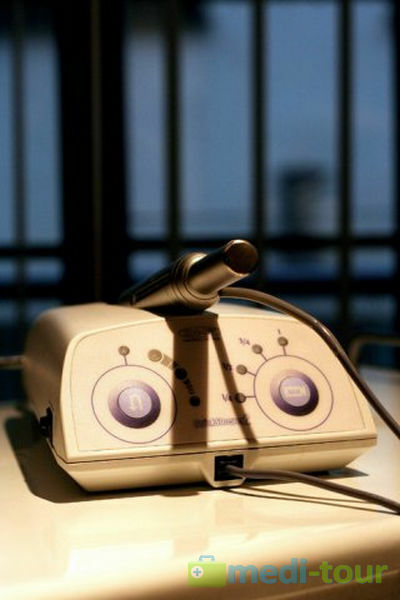 The ending of this device does not resemble needle and syringe, therefore the patient does not fear the injection. 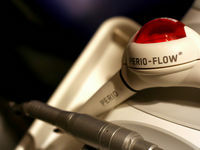 Moreover, this apparatus does not cause the unpleasant feeling of “face contraction” which allows keeping of natural face expression of the patient. Thanks to Quick Sleeper 2 we have eliminated the pain and fear, therefore visits in our office are stresless.